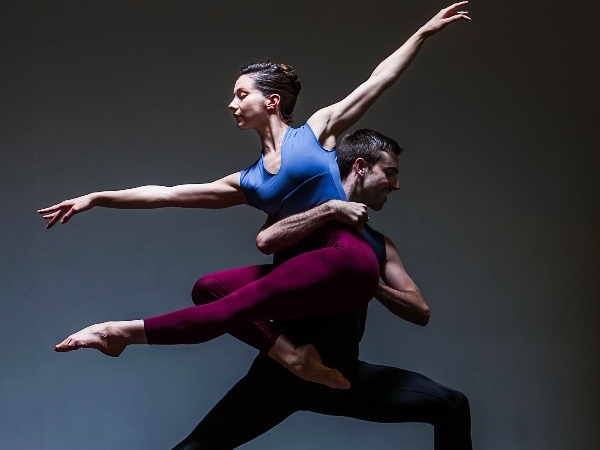 Yorke Dance Project celebrates 20 years of performing inspiring dance from the UK and USA, with Artistic Director Yolande Yorke-Edgell leading this behind-the-scenes evening of contemporary ballet. Featured dances include Kenneth MacMillan’s Playground and Sophia Stoller’s Between and Within. Dancers will rehearse and perform excerpts, offering rare insight into how dance is created. Catch a glimpse of these works before they are performed at the Royal Opera House in May.